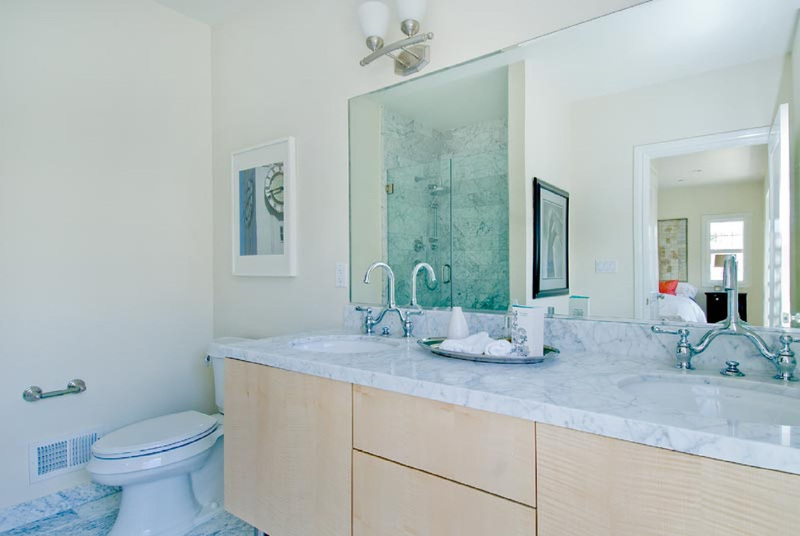 This project was a rare new construction development in one of the hottest neighborhoods in San Francisco, the west Mission District just one block from Dolores Park. These high-end condos are within one block of some of the best hot-spots in the Mission, including Delfina, Tartine Bakery, Bi-Rite Market and the world-famous Mission Dolores. 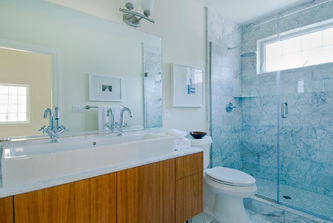 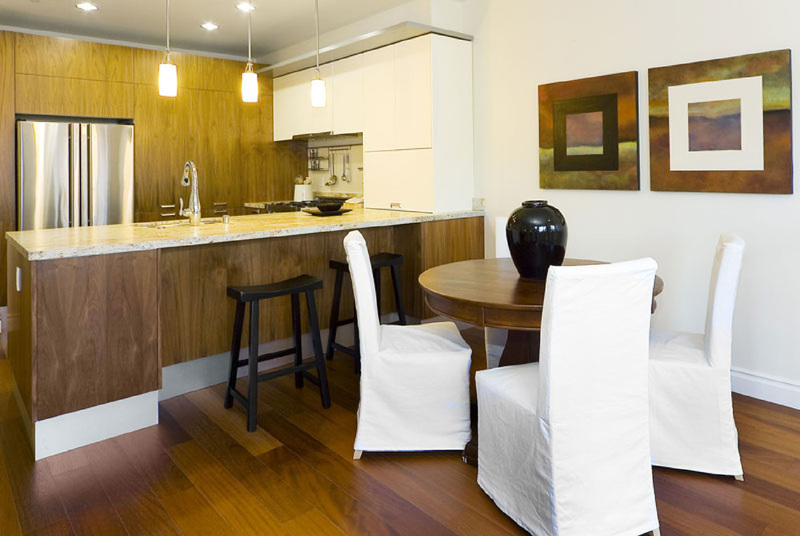 Steve Livingston designed the custom kitchens and baths for the 12 luxury two- and three-story townhomes and the eight large units in a separate building. 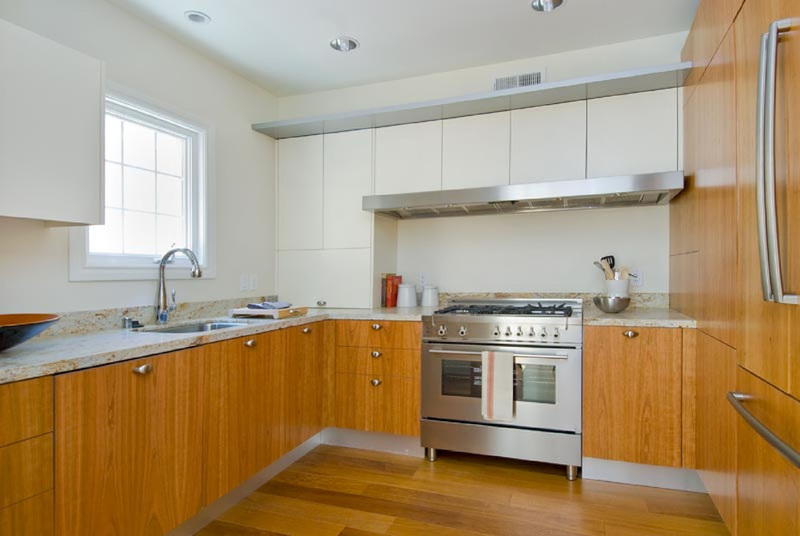 Amenities in the kitchens include stone tops, six-burner Bertazzoni gas ranges, hidden appliance garages with lift-up doors, some refrigerators covered with matching panels, and custom "bookshelf" hoods in the townhome units. 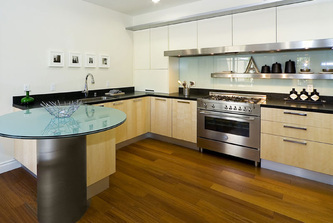 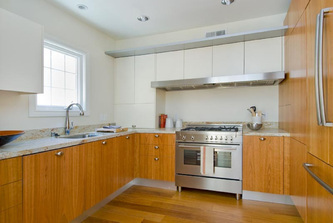 Purchasers were able to select their own front finishes for the cabinets and incorporate custom elements if desired.